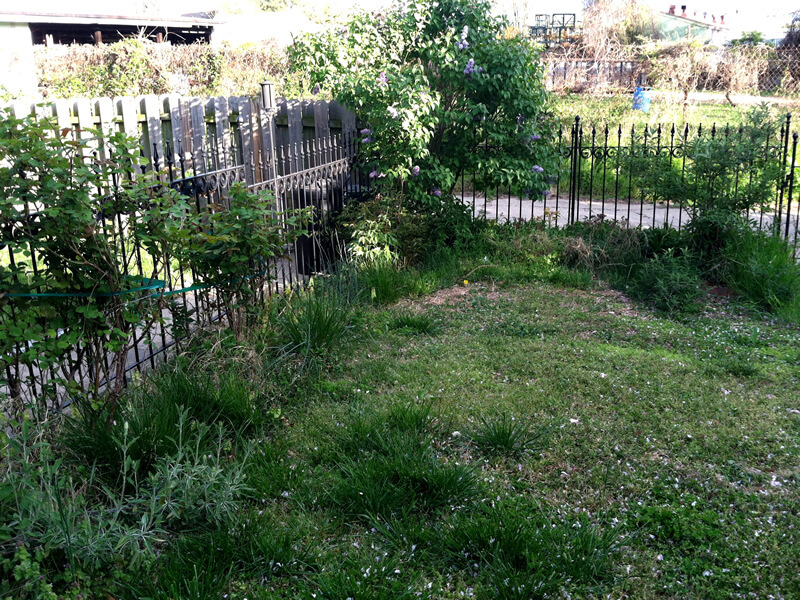 How do I renovate my garden? When do gardeners get renovation wrong? We provide a range of professional garden maintenance services to suits all levels. 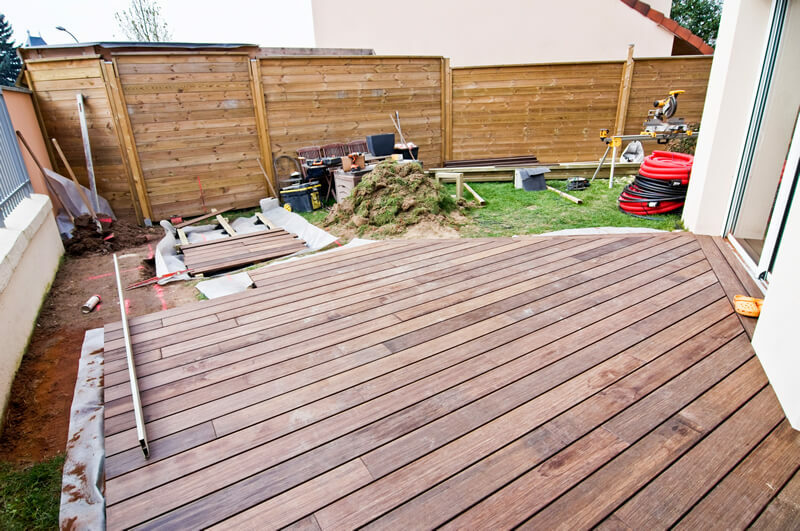 Our maintenance plans spread the cost of maintaining your outdoor space across the calendar year.